for $488,000 with 4 bedrooms and 2 full baths, 1 half bath. This 3,390 square foot home was built in 2012 on a lot size of 2.00 Acre(s). 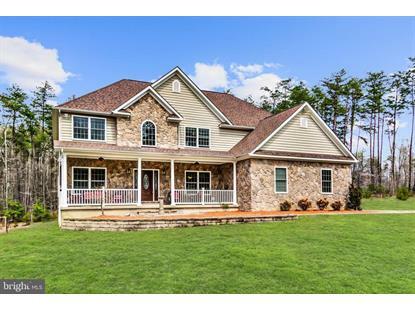 Amazing home in Stonegate Estates! 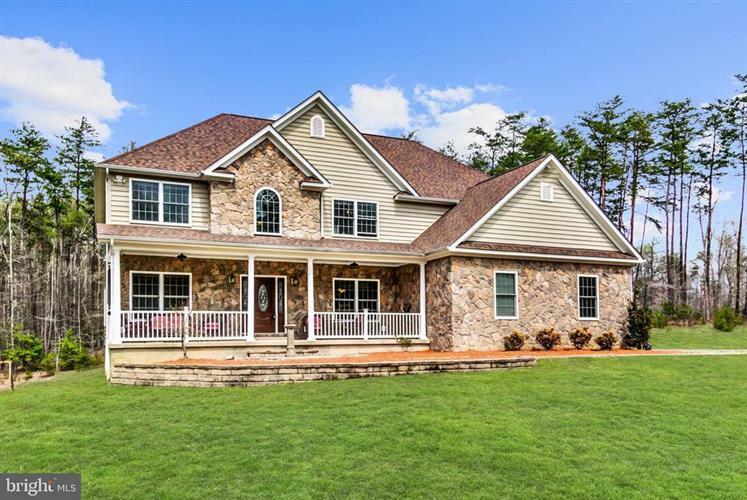 This home boasts of too many upgrades to list them all. The beautifully appointed gourmet kitchen features dual convection ovens, pot filler, prep sink, soft close cabinets, walk-in pantry, and granite counters. An adjoining sunroom provides ample space to enjoy the gorgeous 2-acre wooded view right outside the windows. The custom built fireplace in an over-sized family room opens freely to the formal dining room creating the perfect environment to both relax and entertain. Brazilian cherry floors flow through the office and formal living room on the main level adding to the home's beauty. An enormous master suite with a private sitting area and a huge master bath featuring dual vanities, a soaking tub, heated floors, and a Roman Shower with 4 shower heads is the perfect owner's retreat. Truly a stunning home!